The most fundamental reason why I wrote my book and keep up this blog is the belief that the only way for my patients, friends, and family to achieve successful weight loss and live healthy lives is to have an accurate understanding of how their bodies work. 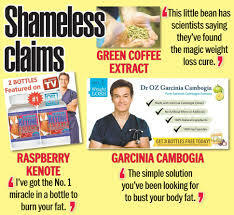 I have found over and over that when people understand the mechanisms and science behind their own physiology, they are less likely to fall prey to marketing scams and baseless claims on television. When your knowledge is based on fact and not fad you can faithfully and confidently use these tools for the long term and achieve success. The process of becoming a physician is a long and arduous one (10 years for me) that brings with it great respect but even greater responsibility. Many people have parlayed their medical degree into a television career. This is the case with one of the most famous on air doctors, Mehmet Oz. I am not qualified to judge nor do I have anything negative to say about him as a practicing doctor. He likely is a fabulous physician. The problem is that the minute he steps in front of the camera he is no longer a doctor, he is an actor. Instead of being beholden to the health and wellness of his patients he is beholden to his producers and advertisers. His metric is not his patients health but his own ratings. This is just the reality of the situation. This is what probably led Dr. Oz over the years to make exaggerated and unfounded claims for various products on his shows. 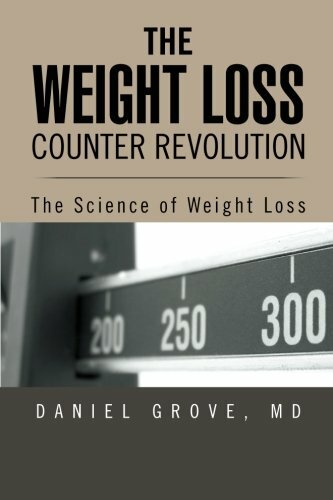 Please read my prior post Breakthrough Fat Burning Method for a more detailed example. 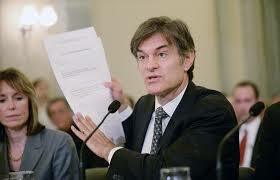 To be sure, this is not something particular to Dr. Oz. This is true of any TV doctor. Allegiences and incentives are not aligned with your best interest leading to a lack of trustworthiness. Granted, it may not be the best use of our government’s time, but at least they got to the heart of the matter. This is a public health problem. Millions of people get advice from these doctor shows on significant health issues. Television is a powerful medium that can influence viewers in many ways. The physicians who put forth advice should be responsible not only for the claims they make but the way they make them. The fact that there is so much misinformation out there is the reason you need to educate yourself. This is the point of this blog and my book. I don’t make any money from this nor have I been offered any TV contract deals. My only motivation is helping people live healthier lives. This should really be the primary motivation of all physicians, even the famous Dr. Oz. s a side note, the 4×4 fitness challenge is going strong. See the previous post for details. I’ll post an update later this week.